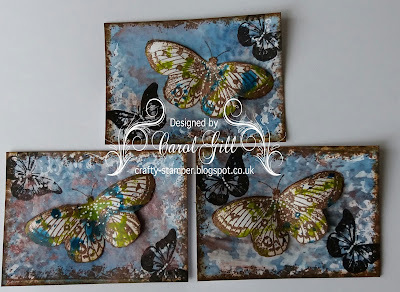 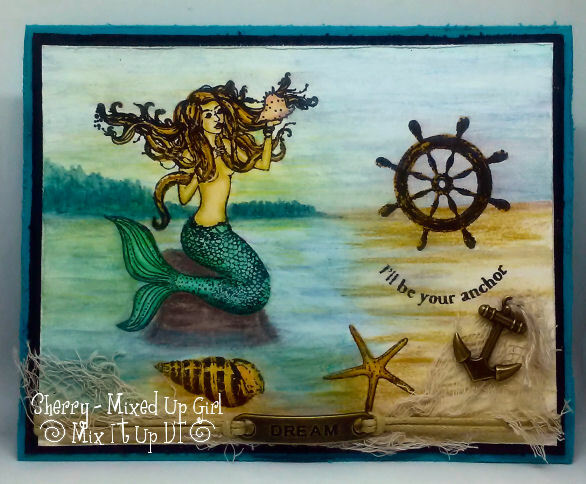 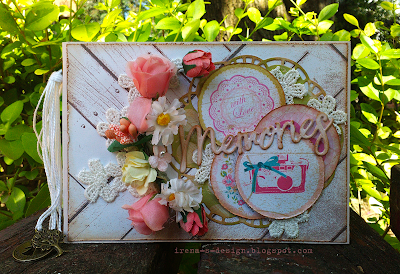 Hi everyone and welcome back to the Mix It Up Challenge Blog! 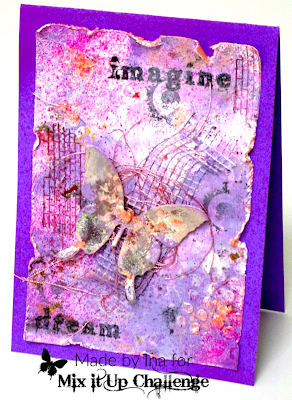 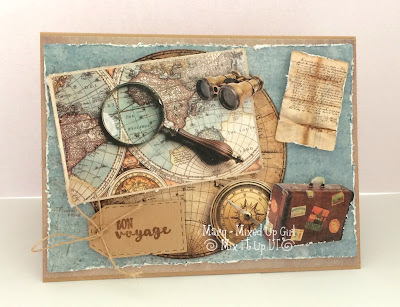 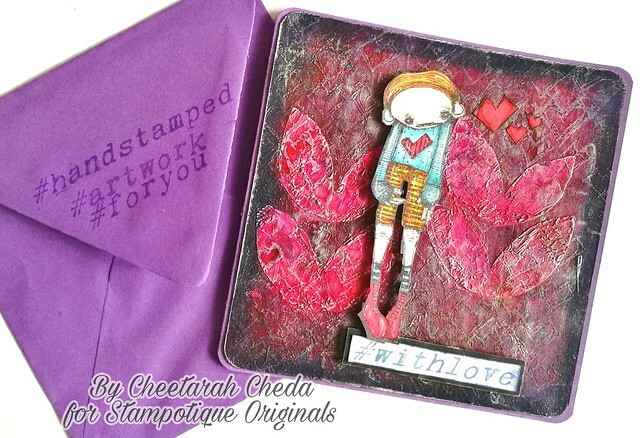 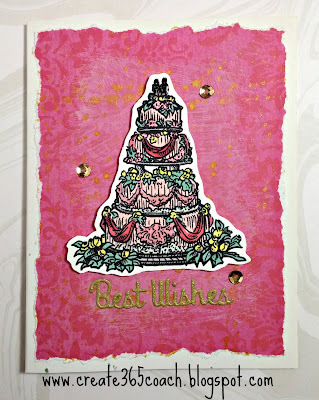 Another huge thanks to everyone who played with us in our "Anything Goes + Stamping" challenge! We had some amazing entries! Don't forget our MIUCB #3 - Anything Goes + optional twist of Distressing is going on right now! 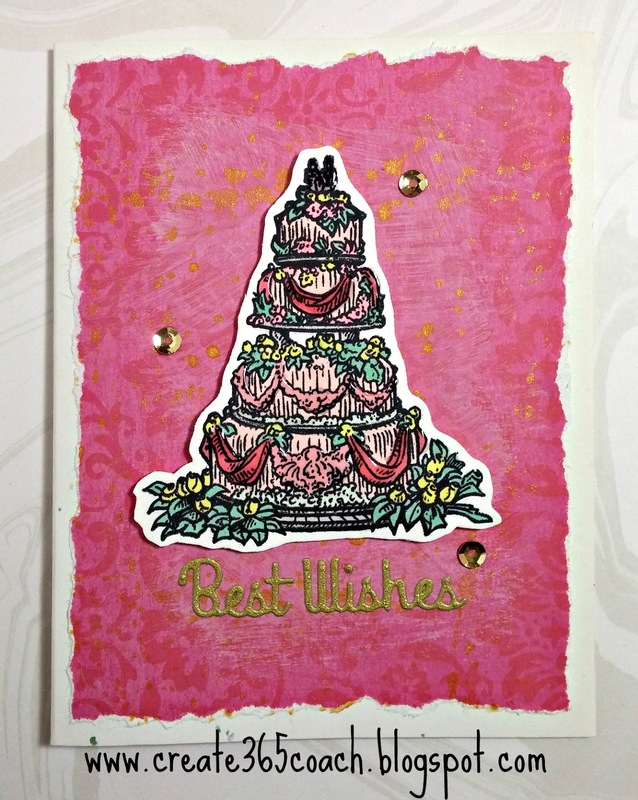 Grab your paper, scissors and embellishments, and mix it up with us! 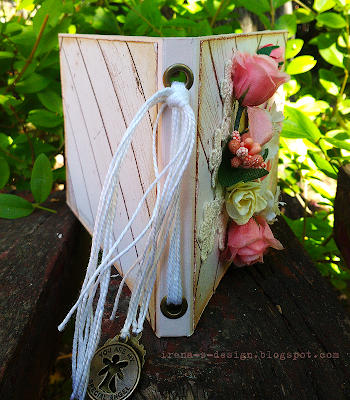 AND... don't forget to check out our sister blogs, Love To Scrap Challenge Blog and Love To Craft Challenge Blog - we'd love to see you there, too! 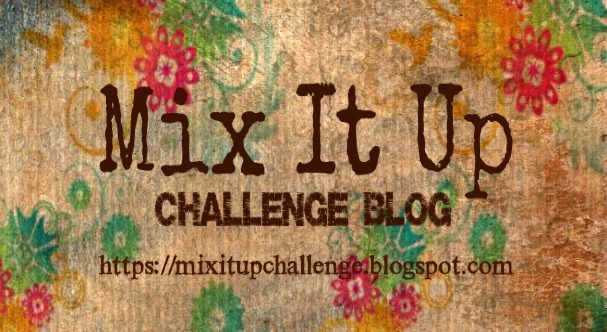 Hi everyone and welcome back to the Mix It Up Challenge Blog! 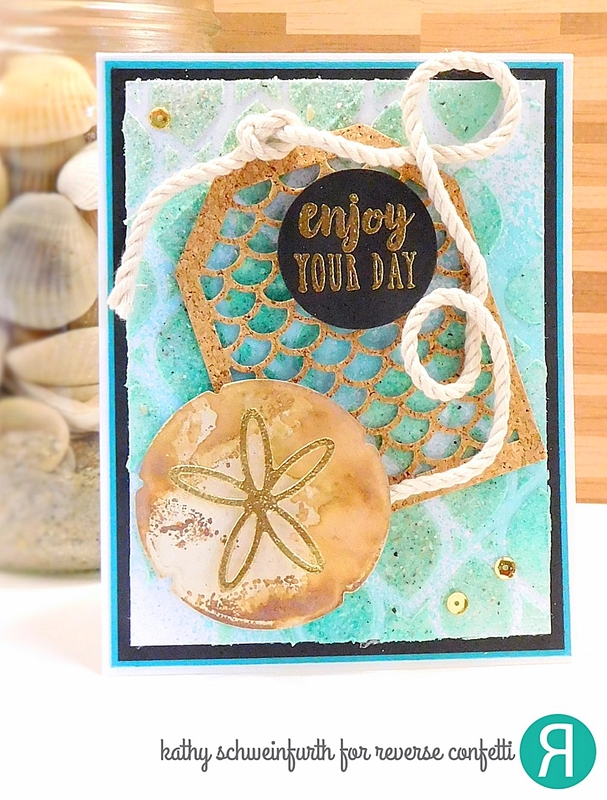 Thanks to everyone who played with us in our "Anything Goes + Stamping" challenge that just ended! 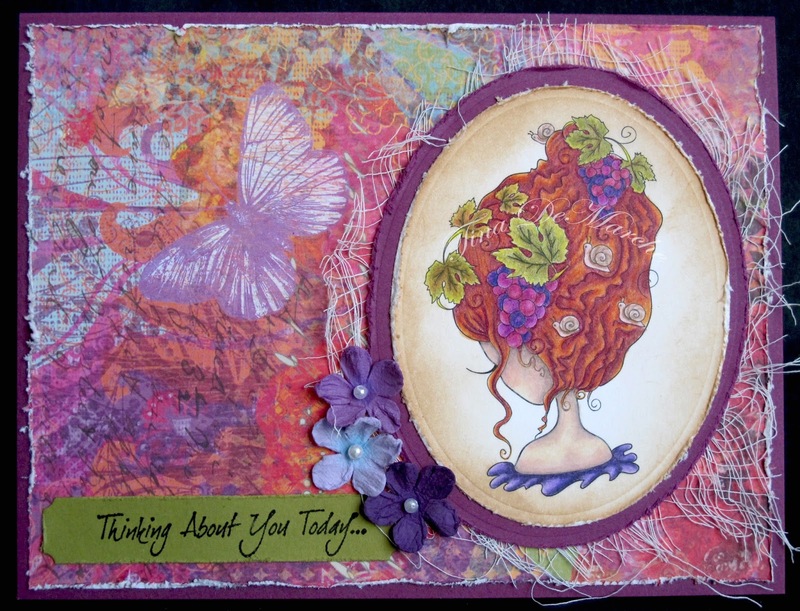 We absolutely loved seeing all your amazing creations! 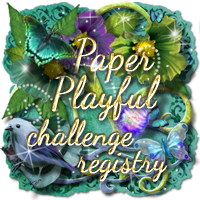 The design team has a tough job ahead of them but be sure to check back on the 5th of this month for our Winners and Top Picks!